According to Adrian Wojnarowski of Yahoo! 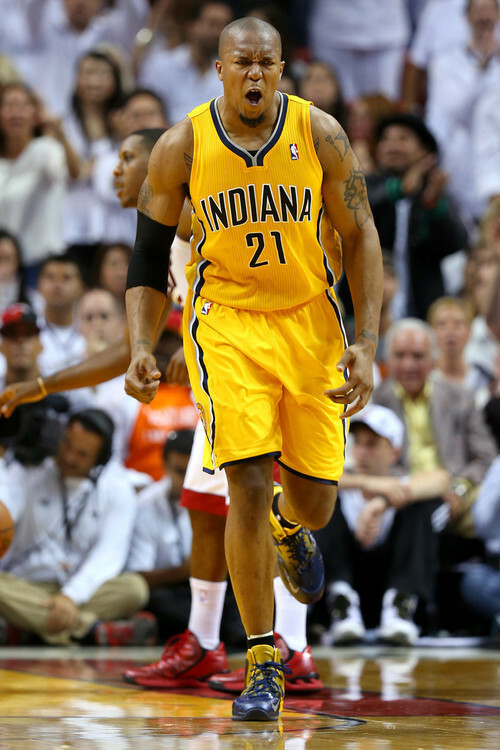 Sports, the Indiana Pacers and forward David West agree to a three year, $36 million deal. I love this deal for Indiana, considering West’s age (33 years old) and how well he played this season, particularly in the playoffs, this is I think a financial bargain for the Pacers and the length of the contract is perfect. It was also important to keep West just on his leadership role in that locker room alone. After coming one game from the NBA Finals, the Pacers are keeping their team intact and figure to only get better with the growth of Paul George, Roy Hibbert and Lance Stephenson, not to mention possibly a healthy Danny Granger.